We should point out that maintaining your vehiclewith an occasional visual inspectionfluid level. MELBOURNE’S FIRST CHOICE FOR CONVENIENT AND AFFORDABLE MOBILE DENT REMOVAL AND CAR SCRATCH REPAIR! 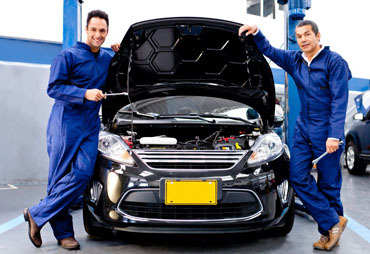 The Mobile Panel Shop Melbourne are car scratch repair, car dent repair and bumper repair experts. Available 7 days a week, we are well known throughout Melbourne for the quality of our dent removal and car paint repair work, our friendly and efficient staff, and our professional service. With most jobs completed in just a few hours at your home or workplace, The Mobile Panel Shop Melbourne offer the most convenient way to have your car’s annoying scratches and dents removed at a price you can afford. For people concerned about the expense of fixing their car, we use our proprietary paint system to perform car scratch repair, car paint repair, dent repair and bumper repairs at a fraction of the cost charged by traditional body shops. Low costs combined with the convenience of a mobile panel beater service, are why The Mobile Panel Shop is Melbourne’s first choice for mobile smash repairs! No job is too big or small! Whether it’s small car scratch repair, a minor dent repair or replacing entire panels, from corporate fleets to private vehicles, our professional team of qualified technicians are experts in their field with over 30 years combined mobile panel beating and spray painting experience. 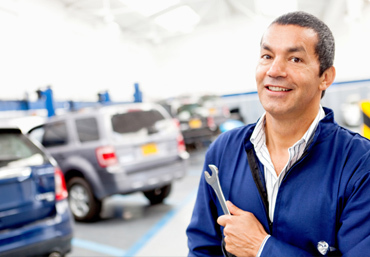 We are committed to customer service excellence and guarantee all our work for the life of your vehicle. From corporate fleets to private vehicles, we are the mobile panel beating and paintwork specialists! Thinking of selling? Increase the value of your vehicle and sell it faster – let us bring your car back to showroom condition! Most repairs done below excess – keep your no claims bonus, insurance rating and premiums low! Whatever your vehicle body and paintwork needs, wherever in Melbourne you are located, we will come to you! Whether it’s at home or at the office, we understand you lead a busy life and need efficient, top class service for your car without the hassle of leaving your comfort zone. For all your car scratch repair, mobile dent repair and bumper bar repairs, The Mobile Panel Shop Melbourne are the fast, convenient and affordable choice for hundreds of Melbournians.